HomeArticles‘Necessary Pragmatism’ or Compromised Principles? The struggle against the Kinder Morgan pipeline is something of great importance to progressives in Canada. However, recently one group of anti-Kinder Morgan activists that are defendants in a lawsuit were criticized for inclusion in their ranks of a Jewish Defense League JDL sympathizer, a person who publicly calls for the total expulsion of all Palestinians from their homeland. The contradiction was even more acute because one of those activists is also a visible member of Independent Jewish Voices IJV. In fact, IJV themselves have publicly denounced the JDL in several statements. The people who initially brought forward the concerns were immediately dismissed by many as being divisive and not understanding “coalition-building”. So, for those who are not familiar with Canada’s Jewish Defense League, they are an openly racist and violent far-right organization. 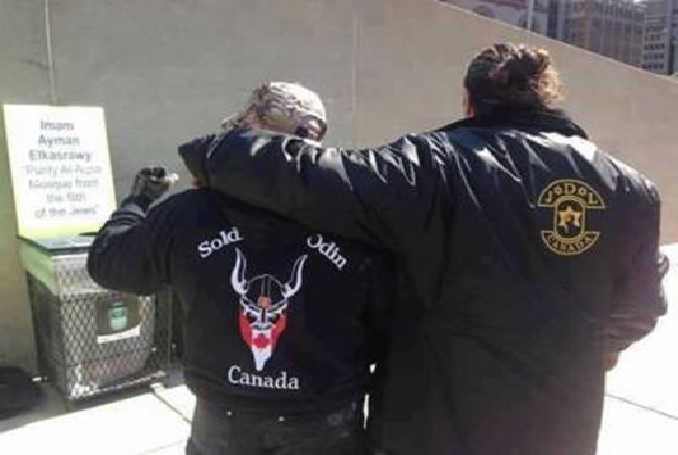 They associate with the Soldiers of Odin and even partner with them to offer “security” at anti-Muslim rallies. One of their Ontario members has been indicted by a U.S. Grand Jury (hardly a pro-Palestinian institution) for assault and a hate crime following the beating of a Palestinian-American man in Washington DC. They represent the most extreme elements of the Zionist movement and constantly harass pro-Palestinian supporters across Canada, including in Vancouver. In fact, they are proud of such behavior and brag about it incessantly on their multiple and constantly changing Facebook pages. 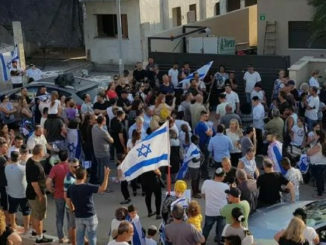 There is also a small subculture of people in the Zionist movement in Canada, led by professed “Metis Zionist” Ryan Bellerose, who claim that indigenous people here should ally foremost with the Jewish people, as they are the real indigenous people of Israel, and the Palestinians are simply squatters and invaders. Mr. Bellerose, who as of July 2017 was a B’nai Brith employee, willfully ignores the long history of solidarity between the real indigenous peoples of Palestine and Turtle Island. Roger Water’s recent and haunting video reciting Mahmoud Darwish’s poem about the struggle of Native Americans highlights just one example of that solidarity. AIM delegations were invited and received by Palestinian groups in Beirut back in the 1970s and more recently, a statement was issued in 2012 by Palestinian activists in solidarity with Idle No More. The individual who the controversy developed around in the Kinder Morgan protests is both an active supporter of the Jewish Defense League (well known to those who attend #StoptheJNF functions in Vancouver) as well as subscribing to Mr. Bellerose’s ideas. However, this is not about the character or motives of that individual but rather the practices of those who worked with him. 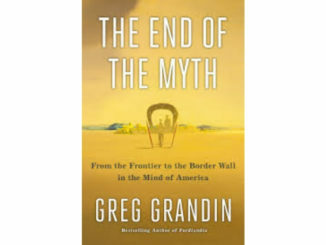 People who say they will work with anyone for the greater good of a cause are either misguided or not really being honest with themselves or others. Everyone has a red line they won’t cross, what ever that may be. I am positive that a pro-Palestinian or Palestinian group that included an overt Nazi or Nazi sympathizer would not be met with such understanding and pragmatism. Nor should they be. And we’re not talking here about tactical disagreements or being “too picky”. Other marginalized struggles, such as Black Lives Matter, have been forced to deal with this issue as well, as evidenced by this 2017 Mondoweiss article entitled “No Space for Zionism”, that critiques such “conditional solidarity”. 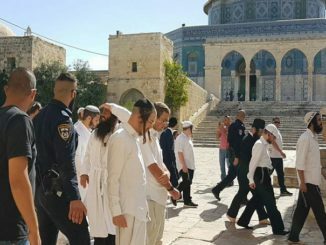 “the only solution is to expel all the enemy ‘Palestinian’ Arab nationals…it must be the task of the 22 Arab countries to absorb them.” And is adamant that Palestinians are solely “Arab squatters on stolen Jewish land”. The real shame in this is the harm to the indigenous struggle here and the even bigger stain on the progressive Jewish movement. The indigenous struggle will survive and live on, as will the Palestinian struggle. Both are tough, stubborn and refuse to be put down or disappear. However, the progressive movement needs to decide what their priorities really are. Will they be a real beacon of light as some of the new generation seem to indicate, or will they be compromised by a lack of emotional and moral courage? 2-sons of Odin and soldiers of Odin have similiar names but are not the same group, I suggest in the future you do some real research before making such statements. As usual Ryan talks rubbish. That interesting, that was never admitted by Ryan in any discourse I’ve seen as he’s spewed his fake narrative that we have endured for years. We have had to be satisfied with his claim as a ‘peace (see piece) activist’ that his new hand gun gave him a “hard on”. The JDL are the “latter-day saints” of Meir Kahane, a US organization that he founded which was listed in the US as a terror organization whose activities included the murder of the American-Arab Anti-Discrimination Committee regional director Alex Odeh in 1985, the Cave of the Patriarchs massacre in 1994, and a plot to assassinate Congressman Darrell Issa in 2001.